To make interior more traditional and trendy, then put forth the idea of Jail work. This is mostly used for separating rooms without losing its view and also makes possible to enter fresh air and light to the rooms. Giving left jail work enables easy passage of light throughout the entire room and makes your room looks beautiful. If you required a slight separation wall between any rooms then depend on jail work design. This design does not look congested instead it makes your room look spacious. Jali work enables to keep privacy, but also won’t hide the sight of the room. Jail work is mostly designed to separate rooms like living room-dining room and Kitchen- dining. You can use jail work in wood for traditional style and for contemporary style you can spray paint using white glossy color. A piece of any art hanged on the wall, is said to be a wall art. Paintings are mostly seen in wall art design. Setting lights for particular paintings can increase its beauty. A Painting hangs on neutral colored wall hike out the beauty of entire room. It won’t look beautiful if you hang a painting on any wall. Instead you have to concentrate on the size of the painting, location to be hanged, type of frame etc…It will be really amazing if you hang a single huge painting or group of small painting on wall. The art piece made on metal or other materials will help you u beautify the wall. Mirrors are becoming a trend in interior designing. You can make your interior an illusory effect by placing different shaped mirrors. Mirrors are usually placed in foyer and wash area. As a design, color the outer area of mirror with attractive colors. 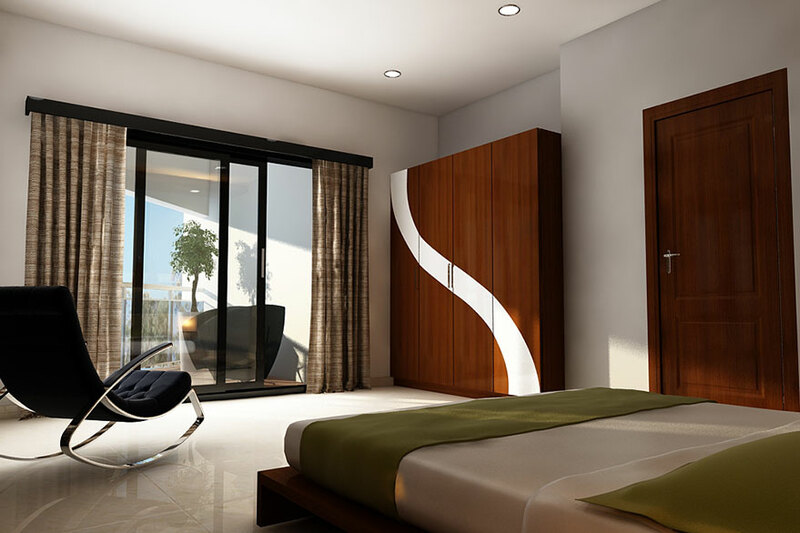 Mirror design on cupboards, headboard of bed etc… increases the beauty of the room. Mirror works will make your room look spacious. 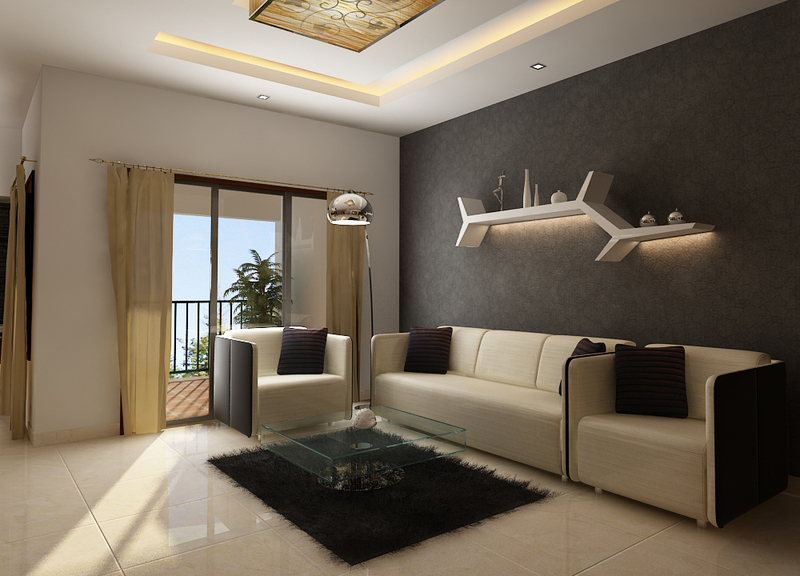 The interiors looks beautify based on the style, size, color etc…of art piece placed in rooms. Terracotta, ceramic pots, vases, candles, crystals, and other material art pieces increase the beauty of interior. You must be careful in selecting a piece of art, because its style, color and structure should match with the room design. It looks great if the tins placed in kitchen for putting spices and cereals are of same color and design. On the off chance that you have a thought of highlighting a specific piece of wall, then run with a thought of cladding. You can make the wall delightful by utilizing natured stones, tile, metal, glass, bangalore stone and so forth…The look of inside gets change if you design the wall with distinctive pattern, shaped, sized stones. It is likewise stylish in doing cladding in patio of your home. The cladding stones shading and outline ought to get coordinated with the neighboring wall shading. Abstain from doing cladding in washroom and wet range, in light of the fact that it will be extremely hard to clean the cladding divider if algae come.